The unrivalled Soltaniyeh Dome. The brick structure is decorated with turquoise-coloured tiles. It is one of the biggest domes in the world. The dome of the Florence Church was modelled after the Soltaniyeh Dome during the Middle Ages. He encouraged officials working in all relevant areas like construction and administrative sectors to get involved in preparations programs for the event nationwide. He said the guests of the event will have the opportunity to get familiar with Iran’s tourist capacities and then embark on sending tourist groups to Iran when back to their own countries. The event will be held in the northwestern city of Zanjan in February 2017 for two weeks, he noted. According to the official, tour guides from 40 world countries have so far applied for participation in the event. The WFTGA aims to establish contact with tourist guide associations throughout the world, to reinforce their professional ties and to promote and protect the interests of professional tourist guides; to represent professional tourist guide associations internationally and to work for the improvement of the quality and reputation of the profession of tourist guides worldwide. Its events are held every two years in different parts of the world. 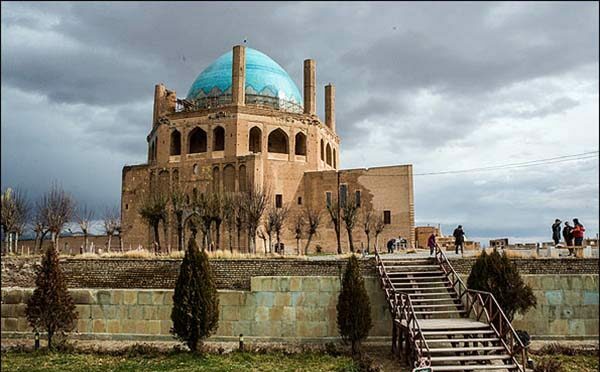 Zanjan province hosts many tourist attractions among them Gonbad Soltaniyeh which is located some 240 kilometres (150 mi) to the north-west of Tehran.